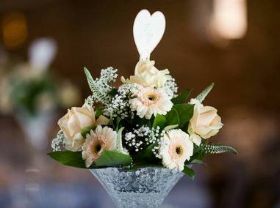 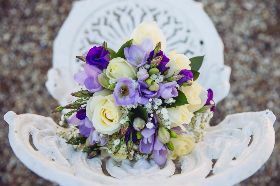 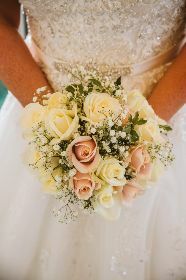 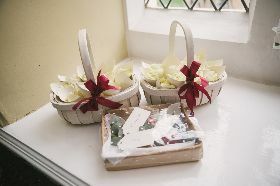 As a leading wedding florist in Chelmsford, we specialise in wedding flowers and would love to be part of your big day. 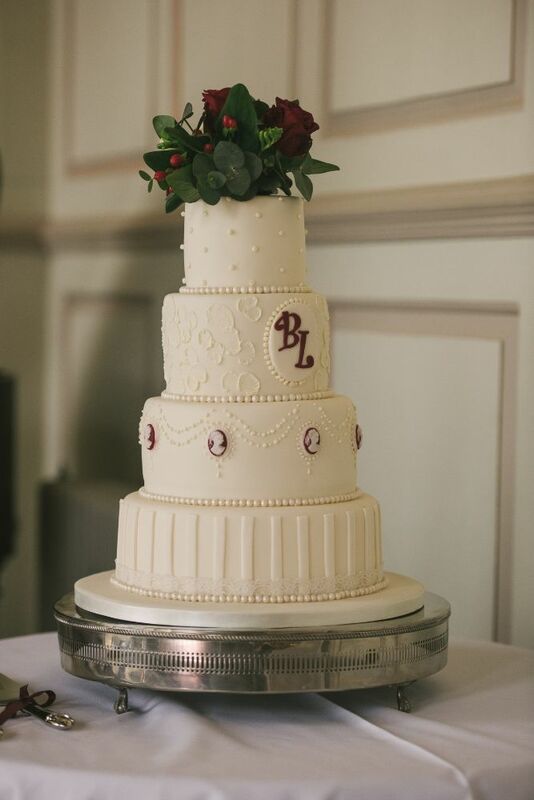 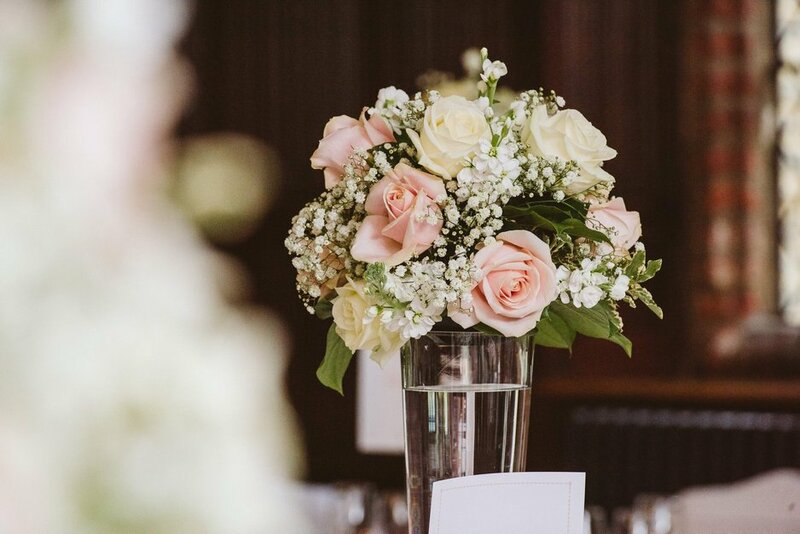 We take pride in working closely with our couples, gaining a true understanding of how they envisage their flowers to look, from bouquets to buttonholes right through to archways and centrepieces. We believe that a bride should have our full attention when talking about their special day, which is why we are different to our competitors. 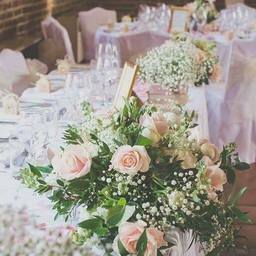 We have a dedicated studio in close proximity of major wedding venues in Essex, where you can discuss your requirements in a private setting. 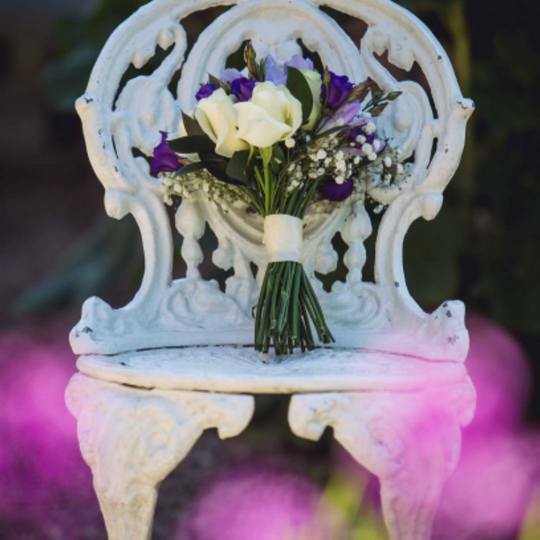 We work on an appointment only basis, so you can guarantee that you are the sole focus of our attention. 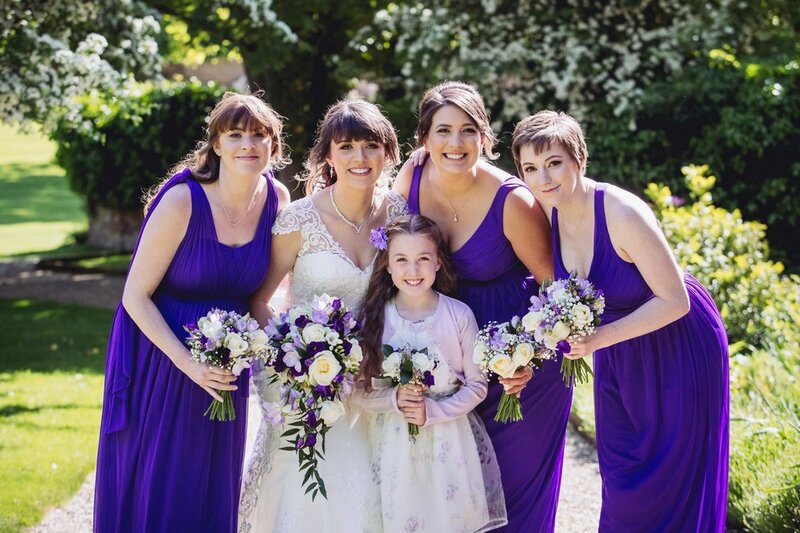 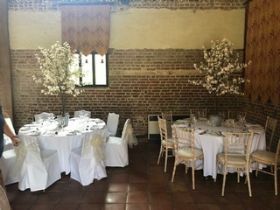 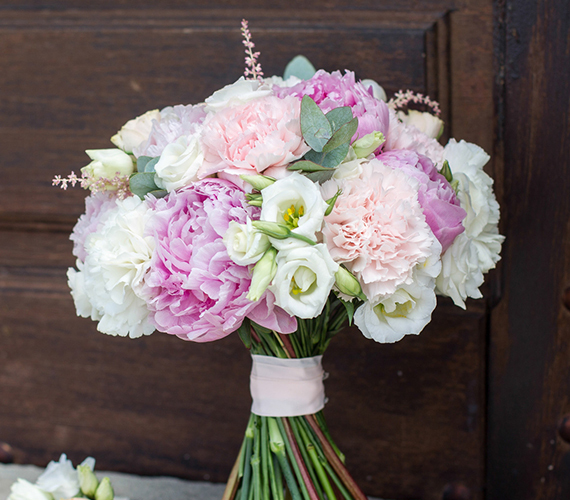 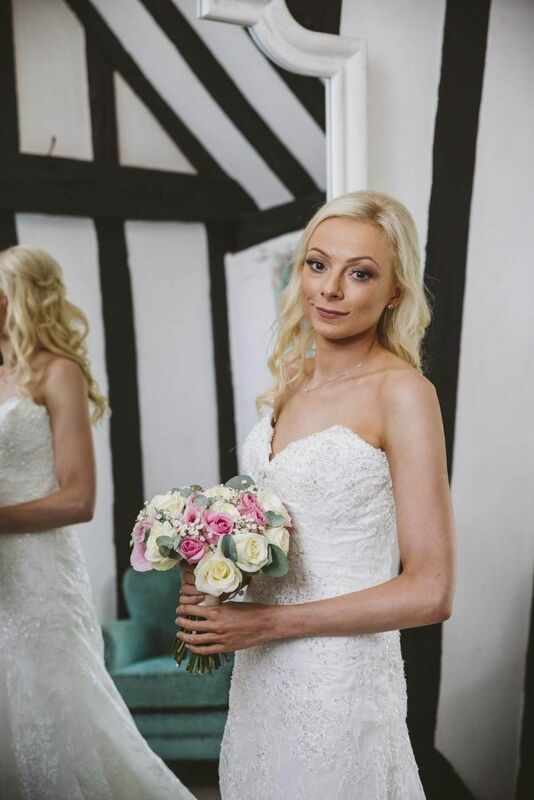 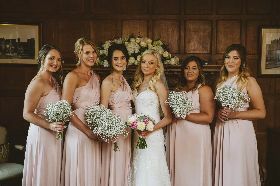 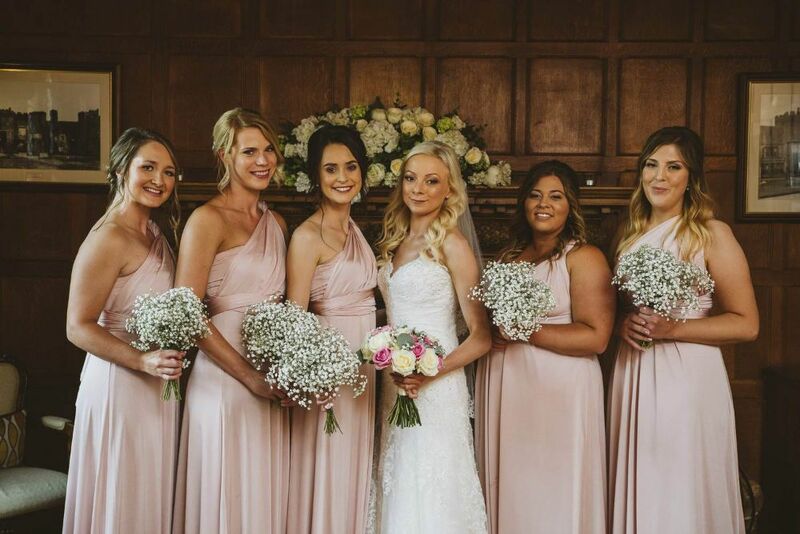 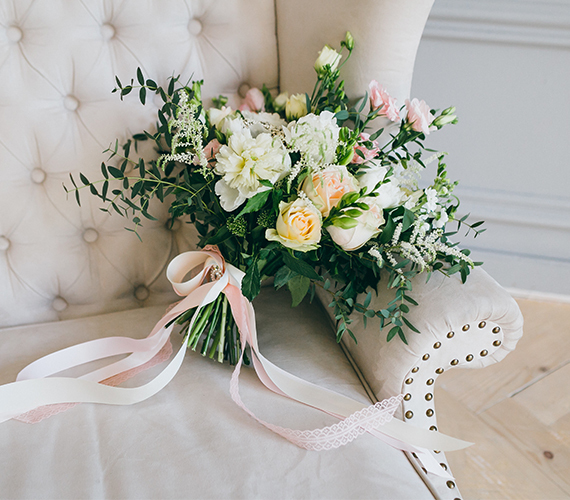 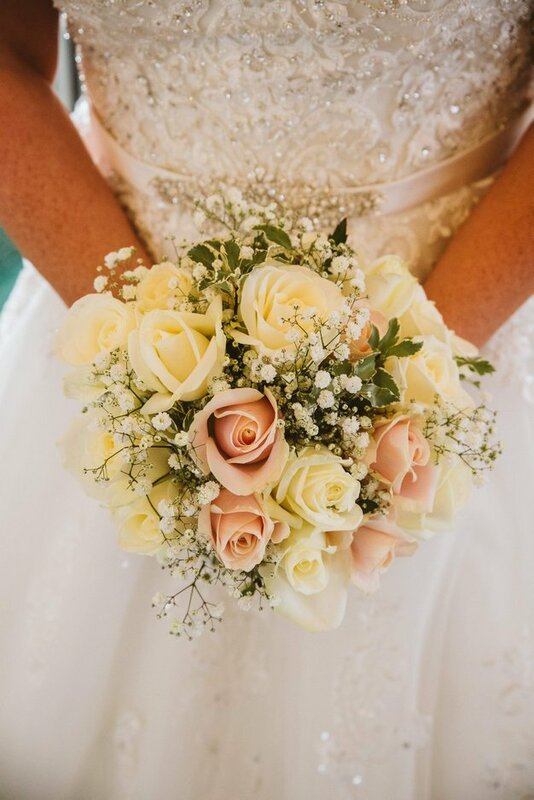 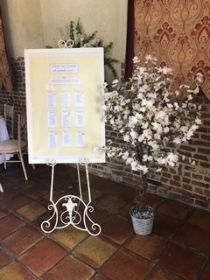 Our wedding floral designers here at Cherubs Florists have an indepth knowledge of all the local venues in Chelmsford and local areas of Essex. This allows us to act, not only as your dedicated wedding florist, but also to advise you what works best at each venue, and also critically, what each venue will allow. 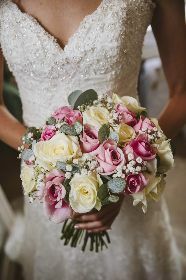 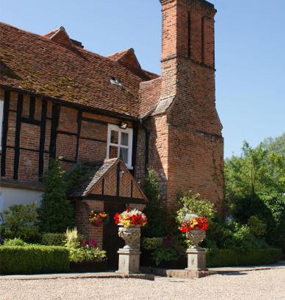 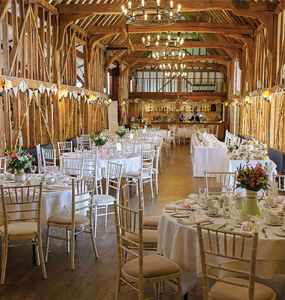 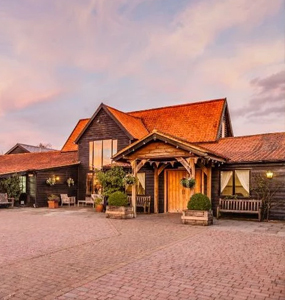 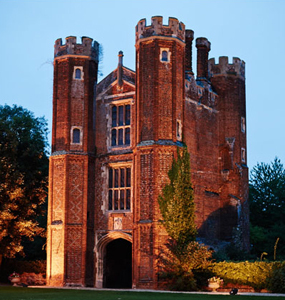 We are the recommended supplier for Leez Priory, Newland Hall, Barnston Lodge, Channels Estates and Maidens Barn and have provided wedding flowers for numerous other venues such as Hutton Hall, The Lion Inn, Gosfield Hall, The Fennes, The Reid Rooms and many many more.